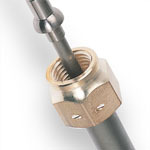 THERMOCOAX offers a large range of data transmission cables with coaxial, triaxial and multi-wire designs. 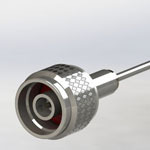 We have experience in interfacing high temperature transducers such as pressure, vibration or flame detectors. We are a partner with transducer manufacturers, we can adapt the cables to the properties of the transducer. 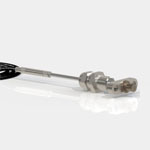 During evaluation and qualification of the gas machine, large quantities of strain gauges are installed in the machine, especially in the hotest area where constrains are the most difficult. 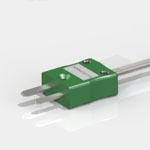 We are providing data transmission cables to connect with the strain gauge and bring the signal to cold areas. We propose special wires alloys to get the most accurate data as possible.